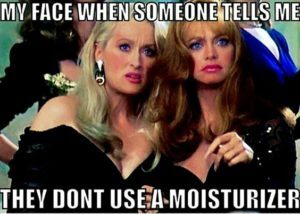 A good tanning lotion can triple your tanning results! 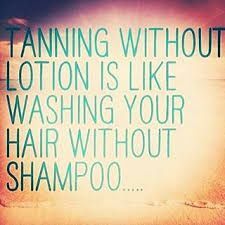 Tanning lotion will protect your skin from aging, hydrate your skin for a longer lasting tan & increase your tanning results through accelerators & bronzers! Wait 4-6 hours before showering! The melanin in your skin needs time to become fully stimulated. Your tanning lotion also needs time to maximize effects. Lotion up head to toe @ least once a day! Hydrating your skin will extend the life of your tan & simultaneously protect your skin from harsher aging! 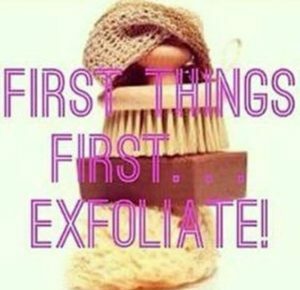 Exfoliating is a necessity to remove dead skin & create a smooth layer for efficient tanning! Too much exfoliating will make it hard to achieve a deep tan, keep it to once a week! Using the same tanning bed repeatedly will cause your tan to plateau. 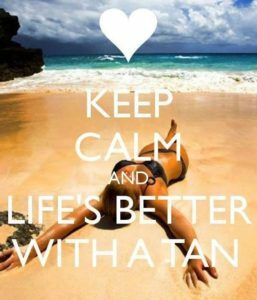 Your skin needs exposure to different UV ratios in order to experience it's maximum tan. Switch it up!